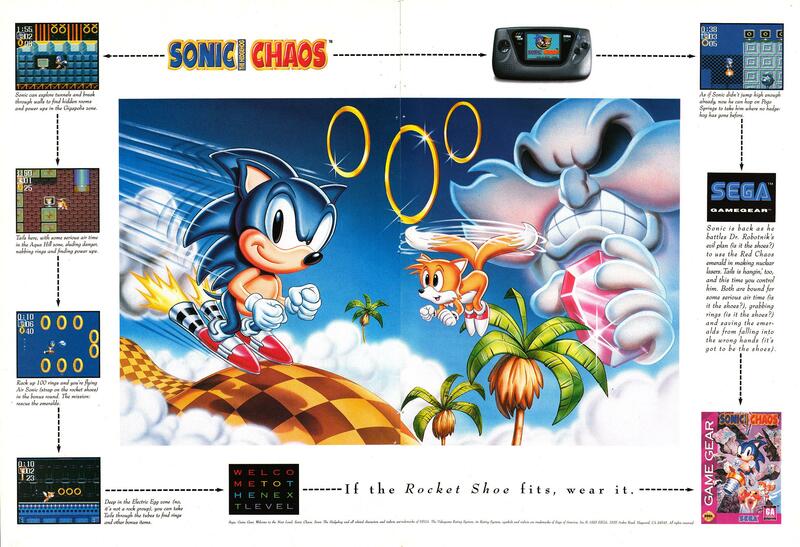 Sonic the Hedgehog Chaos is the third game in the 8-bit Sonic series. It’s the first Sonic game to allow players to control Tails’ ability to fly – which was kind of a big deal back then. 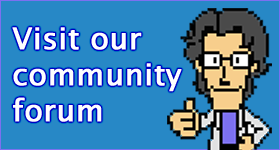 It’s substantially better than its immediate predecessor, the 8-bit Sonic the Hedgehog 2.